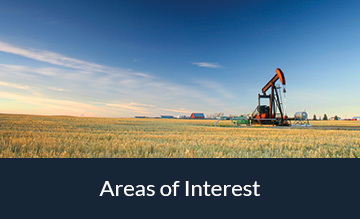 Capitalizing on high-growth, high-return opportunities in the energy sector. 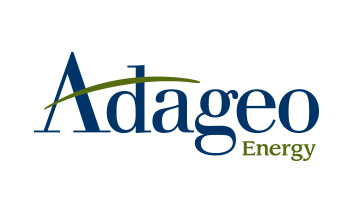 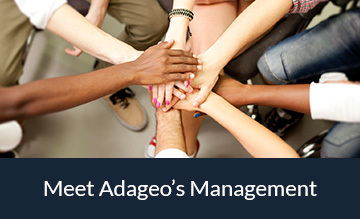 Adageo Energy specializes in capitalizing on high-growth, high-return opportunities in the energy sector. 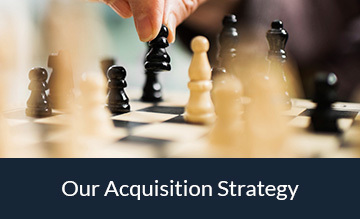 Our focus includes the identification, acquisition, drilling, development and operation of oil and gas properties, the construction and operation of natural gas pipelines, and the marketing of gas passing through our pipeline systems.